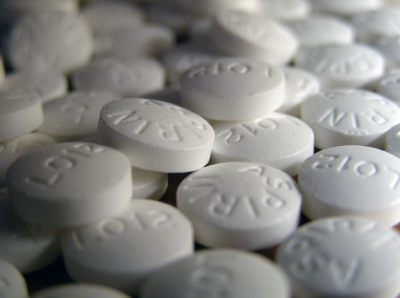 Taking aspirin regularly to keep heart disease at bay may do more harm than good, according to a recent study. Researchers at the Southampton University in the U.K. and the Maastricht University in the Netherlands found that daily aspirin intake may lead to increased odds of heart attack. The use nonsteroidal anti-inflammatory drugs, more commonly known as painkillers, such as ibuprofen and aspirin to treat colds and flu was associated with higher risk of heart attack in users. An analysis of more than 9,000 patients revealed that those who took painkillers such as aspirin to relieve respiratory infection were more than three times as likely to suffer a heart attack than those who did not take NSAIDs. Researchers also found that intravenous administration on painkillers may further elevate the risk of heart attack by more than seven fold.